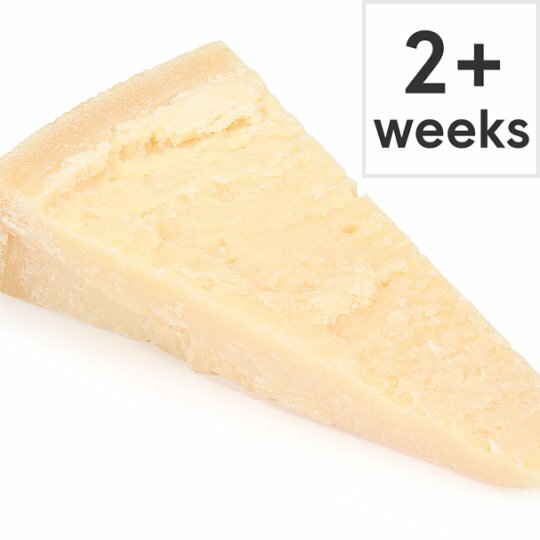 Grana Padano PDO, cheese made from unpasteurised milk. A fruity and nutty Italian hard cheese with a grainy texture. INGREDIENTS: Grana Padano Medium Fat Hard Cheese (Milk), Preservative (Egg Lysozyme). Contains milk and egg.For allergens, see ingredients in bold.